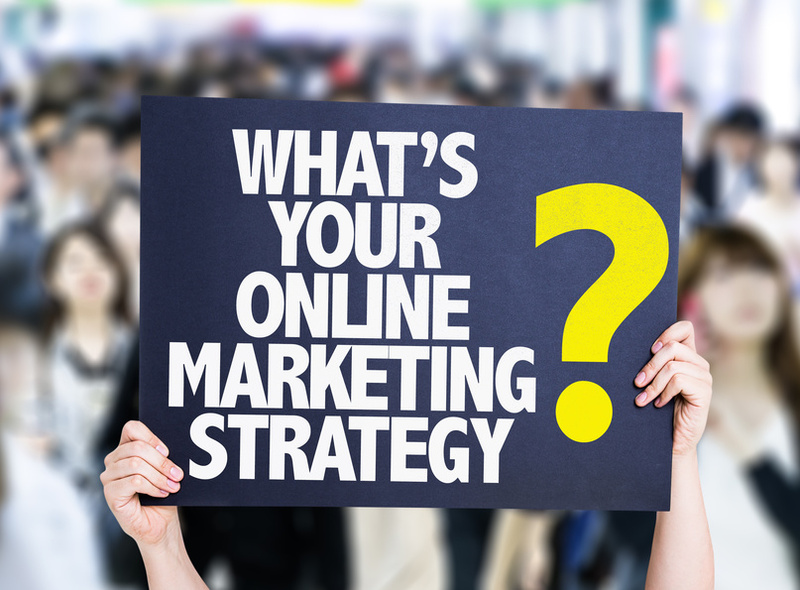 December – 2016 – ConsoliTech Inc.
A recent survey showed that 50% of companies that utilized digital marketing lacked a coherent strategy or plan. In the same way that other marketing platforms need to be strategized, so, too, does social media. Are You Under Valuing the Importance of Your Human Resource Department? Have you ever considered the importance of your human resources department? Perhaps you do all of the human resource tasks on your own. Maybe you simply hired a human resource professional because you were told that you needed one. It is even possible that you hired your HR consultants because you simply did not want to deal with your employee?s complaints and concerns. Your human resource professional or department may do more than you even realize. They are actually a crucial part of any businesses success. For this reason, it is important to take great care and consideration into the human resource staffing process.